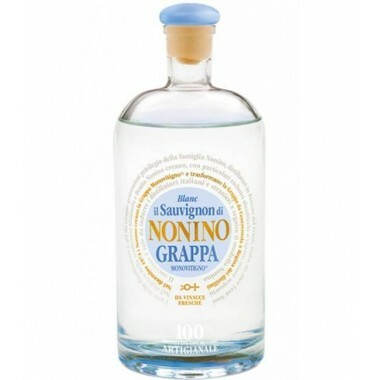 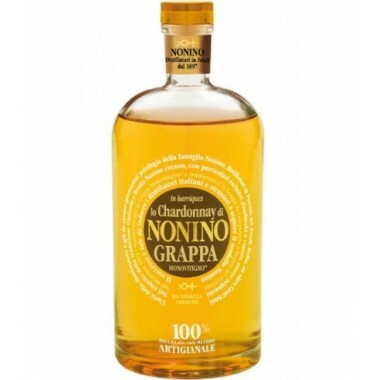 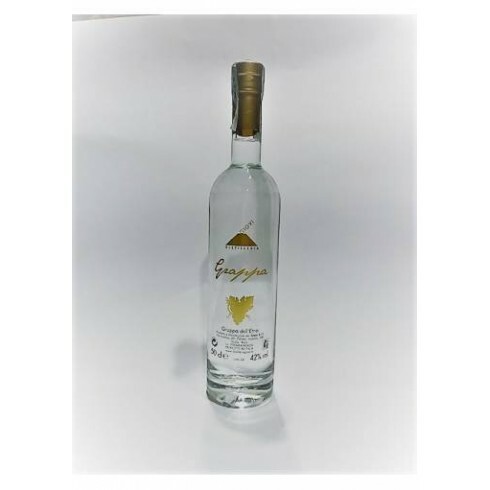 Giovi Grappa dell'Etna an excellent Sicilian Grappa – Saporidoc UK. 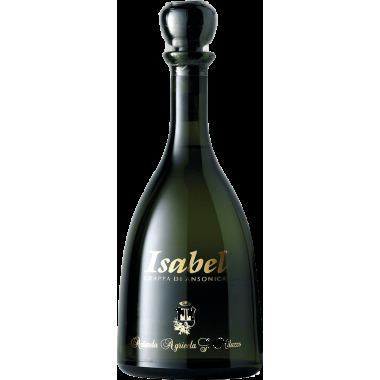 Maturation 6 to 8 months in stainless steel tanks followed by a further refinement in the bottles for 4 to 6 months. 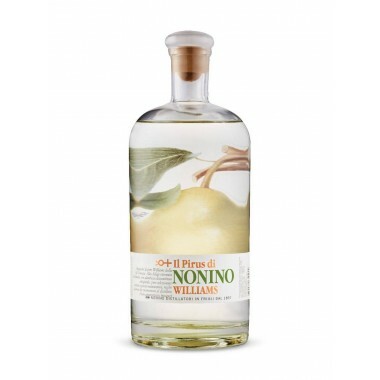 The Giovi distillery, is a young company founded in 1987 with head offices in Valdina, near Messina in Northeast Sicily, in a region that benefits from a warm Tyrrhenian climate. 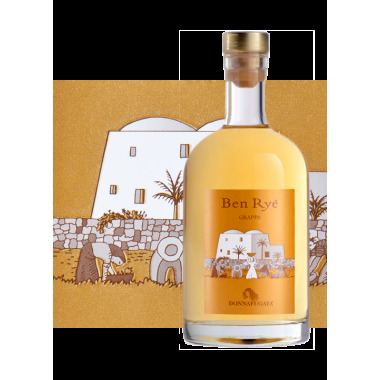 The distillation still, an antique "ZADRA", is a discontinued bain-marie alembic still modified in places to better meet today’s requirements. 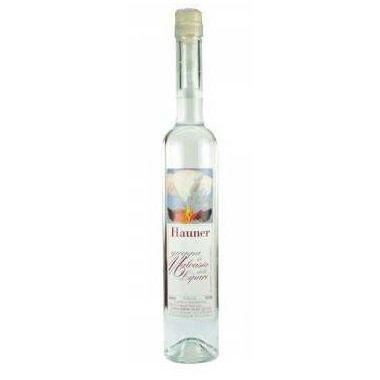 The marc contained in the still is slowly heated to around 76 degrees to reach the necessary temperature to allow the evaporation of the alcohol. 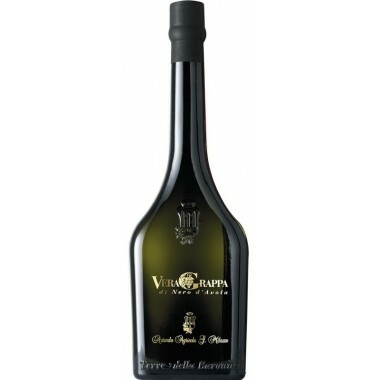 This contributes to having a correspondence between the perfume of the raw materials and that of the final product. 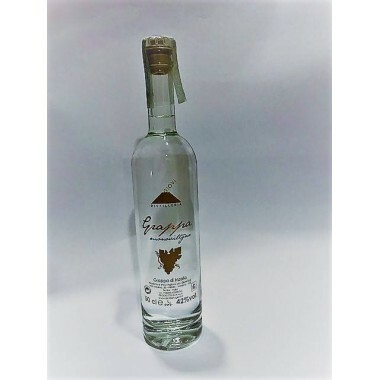 The heads and tails are discarded and the distillate obtained is transferred into stainless steel containers and left refining for 6 to 8 months; subsequently it gets diluted with mountain spring water so to reach the desired alcoholic strength. 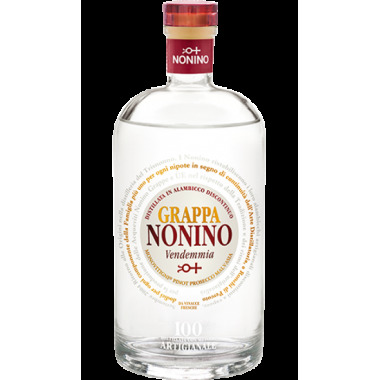 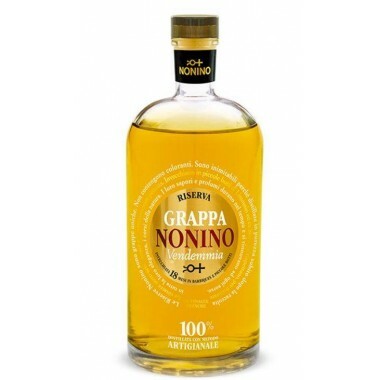 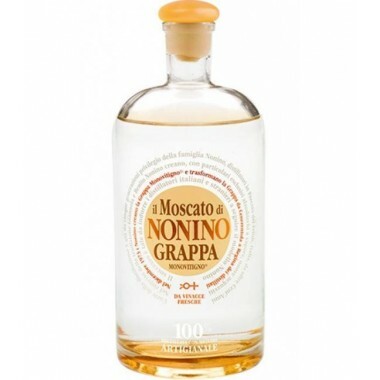 Before release to the market the grappa undergoes a further refinement in the bottles for 4 to 6 months. 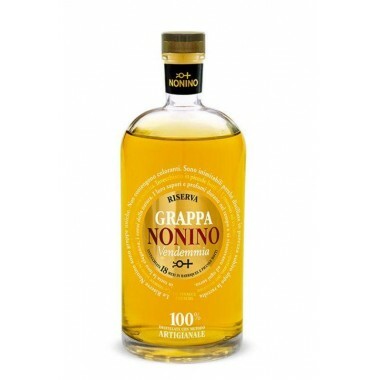 The Grappa dell'Etna has a rich aromatic structure, which derives from the elegance of the grapes matured in an extremely peculiar micro-climate in the heart of the Mediterranean, refreshed from the high altitude on the Mount Etna.